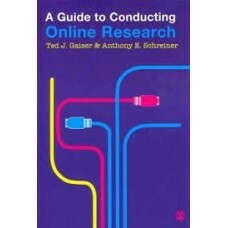 A Guide to Conducting Online Research is designed to support students, academics, and practitioner r.. 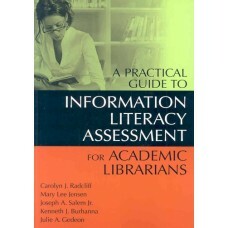 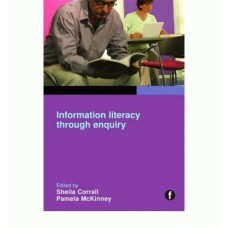 The role of the librarian increasingly involves delivering information literacy using a range of tea..
Information literacy assessment applies to a number of contexts in the higher education arena: insti..
An indispensable and essential how-to guide to the potentially bewildering world of multimedia resea..
School research has taken on a new meaning now with the Internet. 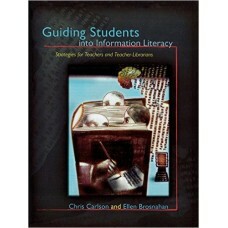 This book teaches students how to .. 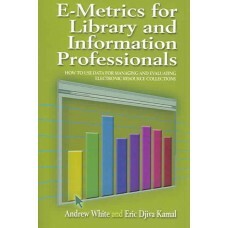 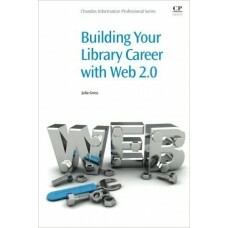 Many professionals in the Library and Information Services (LIS) area are using Web 2.0 to deliver c.. 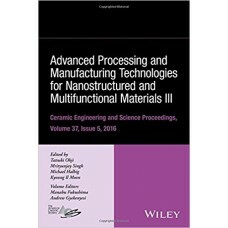 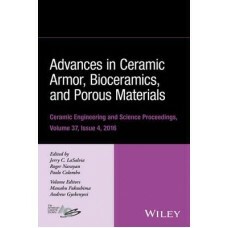 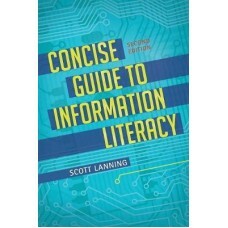 This concise but information-packed text helps high school students in upper grade levels and lower .. 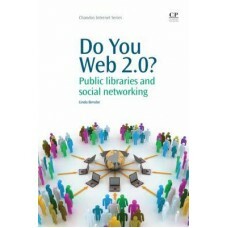 Web 2.0 technology is a hot topic at the moment, and public librarians in particular are beginning t..
Is your library getting every pound''s-worth out of that thousand-pound database? 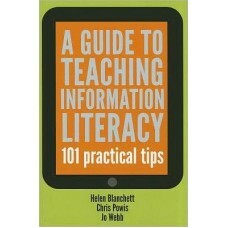 Should you re-subs.. 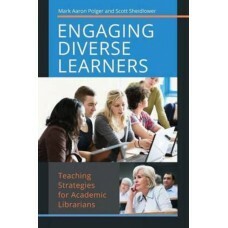 This book connects teaching practical strategies and ideas with educational theories to give you tec..
What did you do before Google? 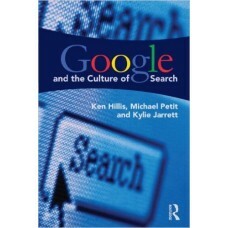 The rise of Google as the dominant Internet search provider reflec..
nformation Literacy takes readers systematically through the management of a research activity, from.. 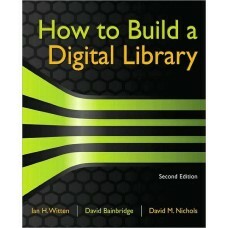 Given modern society's need to control its ever-increasing body of information, digital libraries wi.. 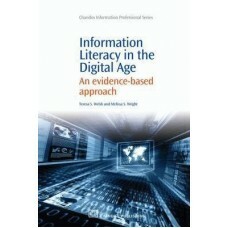 This book examines the various types of literacy that are important in the Digital Age of rapid tech..
Librarians are the key players in the information literacy movement, but the strategic issues attrac..